Want to enable Google Chrome dark theme on Android? This is the perfect place for you. Today we are all covered with the internet and smartphones. The most famous smartphone’s operating system is Android. 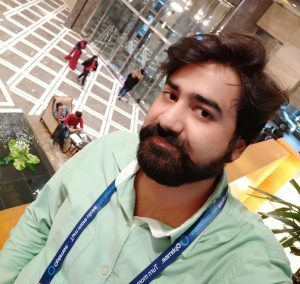 The Android operating system provides us with many customizable techniques that is why we love it and purchase it. If we talk about the dark mode feature then its also making its name around the world. While reading something or surfing on the internet, we face too high brightness and contrast. So, to reduce eye strain, the concept is used that is dark mode. Google Chrome is the most popular web browser which we all use nowadays. Hence, this article is all about the same. 1 Why Enable Google Chrome Dark Theme on Android? Why Enable Google Chrome Dark Theme on Android? Enabling the Google Chrome dark theme on Android is the best choice if you don’t want to make your eyes tired and work harder. This feature reduces too much strain from our eyes and that is what doctor also recommend. High brightness and contrast may affect your eye to be damage later. Also, the dark mode or dark theme is beneficial while surfing the internet at night. Not only these thing but also the battery drainage become very less while using a dark theme. It is the best and healthy way to take advantage of the internet without harming your eyes. Users can also enable Google Chrome dark theme on Windows 10. This section is based on how you have to enable Google Chrome dark theme on Android. I have listed an official way to allow Google to Chrome dark theme on Android. However, before you start using Google Chrome dark theme on Android let me tell you one important thing. Google Chrome only supports only those websites which are applicable for dark theme feature. It is also found that sites who use AMP version of its web pages can be viewed in Google Chrome dark theme on Android. So, don’t think that every website can view in dark theme on the Google Chrome web browser. Once you have got this after that, we can start the guide to enable Google Chrome dark theme on Android. Make your Youtube dark mode in Android. Now, click on Three dots that are at the top right corner of the Chrome app. Then, click on Settings and click Accessibility. Check the option of Simplified view for web pages. Now, open a website and find an article of it. You will find an option of Show simplified view, click on it. That article will be opened on a new temporary page. Now, click on Three dots at that page. Then, click on Appearance option. You will be able to find Light, Dark and Specia option. Click on Dark. That’s it. In this way, you can use Google Chrome dark theme on Android. We have seen that how we have to enable Google Chrome dark theme on Android. There are some third party applications also available. You can take the help of those Android apps also if you would like to. However, this was the official way to enable Google Chrome dark theme on Android. Also, I will not suggest you use any third party app for this. Using official tools or method are best to use an external source. I hope you have got my point and you have succeeded in enabling Google Chrome dark theme on Android. 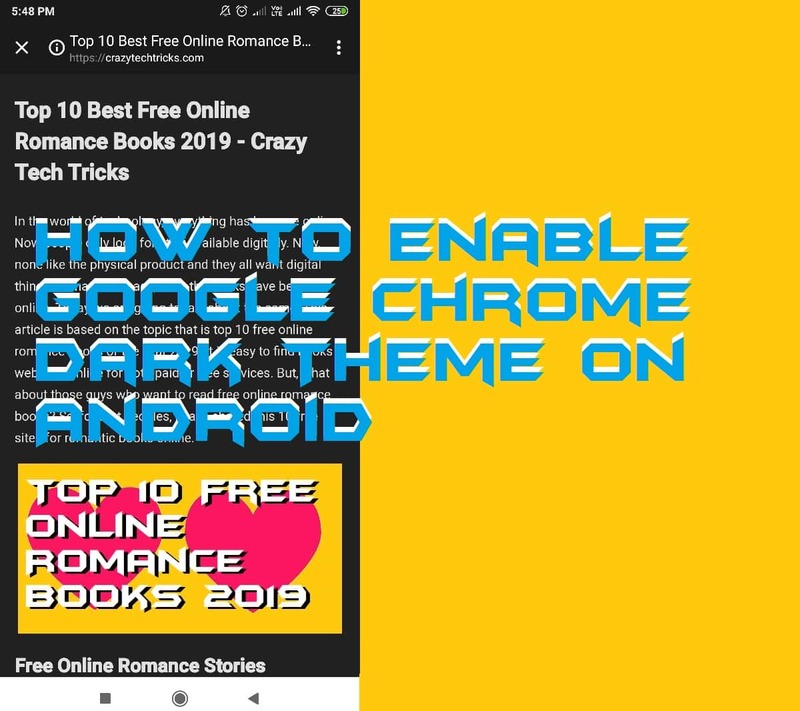 Share this article with your colleagues and friends so that they can also get to know about how to enable Google Chrome dark theme on Android.